Swedish producer ANDERS ILAR might be what you call a loner. He would neither follow a hype nor produce too close to the edge. His music, an island. 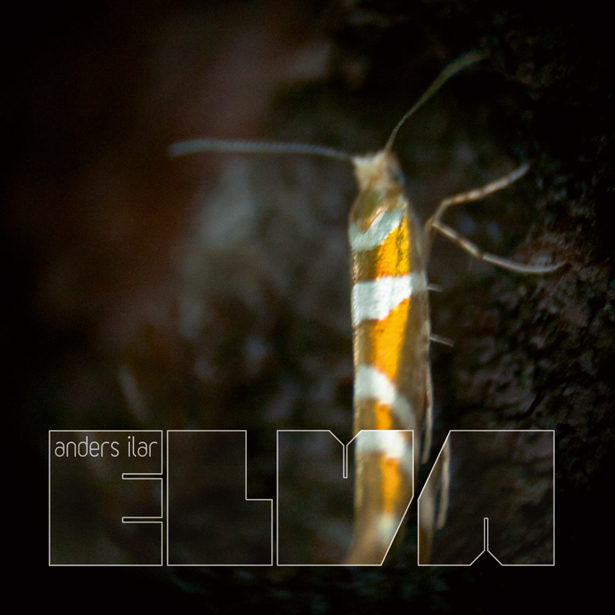 ANDERS ILAR is a true album artist, his tracks work individually but only achieve their full effect in the album context. In 2003 he released his ambient club debut EVERDOM on SHITKATAPULT and in 2007 his dream-like album LUDWIJKA, both following their own theme, atmosphere, mood. Same goes for his album ELVA, on which he mostly he refers to his own musical history. Formally he achieves this on his 11th album ELVA by producing 11 tracks, who last 1 hour 11 minutes 11 seconds. He started the production on 11.11.11. Listening through his numerous output, what you hear is showing his various talents. He is a piano player, a huge a fan of drumcomputers and a technical nerd, able to drill himself towards the core. ELVA is moving between dark, romantic harmonies and clear sounds. Experimental grooves and romantic chords are extremes that are not opposing in ILAR’s cosmos but are creating one picture. Cristallclear cymbal sounds on straightforward basslines, distorted bass sounds combined with oldschool synth chord sounds. Almost 80’s. Definitely a unique way of music production and ANDERS ILAR through and through. No matter if it is club hymns like (The Iron Door) or complicated 6/8 waltz romances from the north (Wheels Of Time) or experimental tracks like the secret title and closing track (Spiral). A very adventurous album - from the island perspective. Perfectly fitting the latest SHITKATAPULT catalog with Shrubbn! !, Oval and Cristian Vogel, returning to it’s experimental roots, featuring demanding and outstanding Electronica, focussing on the deeper sounds than the ones lost in art. Listen and Like, Love or Leave.